Electrical Engineering is a branch of Engineering Science. It is a field of engineering that generally deals with the study and application of electricity, electronics, and electromagnetism. 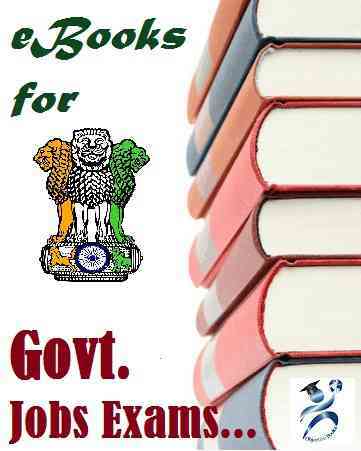 This book has been written by keeping in mind of various competitive exams and interviews of all kind of organizations. The subject matter studied in the curse and the pattern is frequently used in many exam papers in higher classes and in many interviews of leading organizations and Exams like GATE/IES/UPSE/SSC/PSUs and State level Exams. This book caters to the syllabus of almost all Universities. 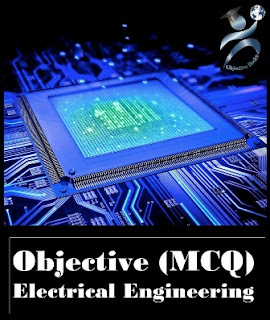 This book covers almost all the topics of Electrical Engineering. The subject is divided in parts by topics and all are covered by Multiple Choice Questions (MCQ). Note:- If for any reason, after successful payment, the page do not automatically redirects you to the download page, not to worry. First, check your mail inbox provided by you during the purchase to get the details of your purchase and the download link of the eBook. If you don't get the mail, then Please send me a mail to support@objectivebooks.com mentioning your Email ID, Payment Id/Transaction ID and the transaction date, so that I can send you a direct download link for the e-book.